The last thing any RVer wants is to find themselves stranded on the side of the road because of a breakdown. Sitting on the side of the road hundreds of miles from home can be a scary experience and ruin your trip. 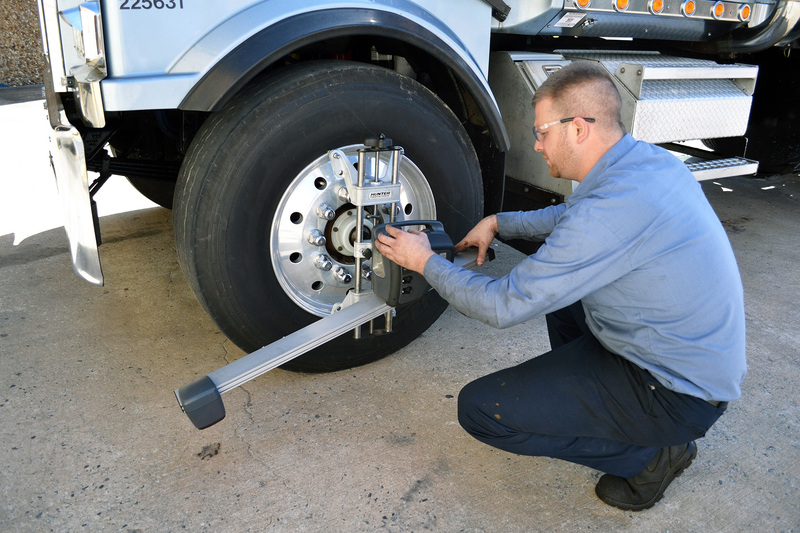 With 14 Florida RV Repair shops, Ring Power Truck Centers is never too far away. With just a quick phone call to one of our conveniently located Florida RV Repair Centers, you can be back on the road in no time. Whether you have a Cat®, Cummins or Detroit engine, our highly-trained RV technicians can quickly diagnose a problem and make necessary repairs to get you back on the road. Our RV technicians are highly-skilled in RV chassis repair, RV transmission repair, RV brake repair; RV engine repair and service; and RV cooling system repair and service. Because Ring Power is a heavy duty Vipar parts member, we offer a full-line of aftermarket vendor parts. RV parts are available with 24 hours. 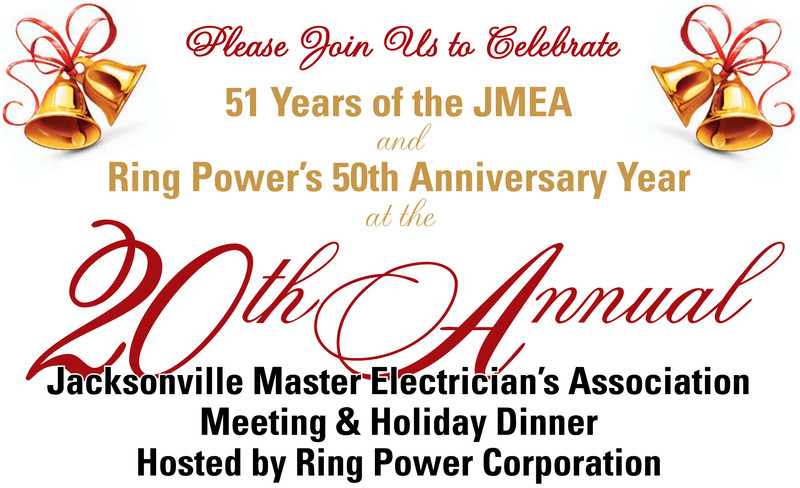 Ring Power RV Repair Centers also offer complimentary electric hook-ups and lounge areas with shower availability. Don’t let a breakdown ruin your trip. For RV Parts and Service call 904-962-7883. Ring Power Truck Centers is pleased to announce Mark McMillan has joined our team as a Truck Product Support Sales Representative. Mark will be responsible for providing Truck, RV & Bus Parts and services in the Gainesville & Ocala territory. 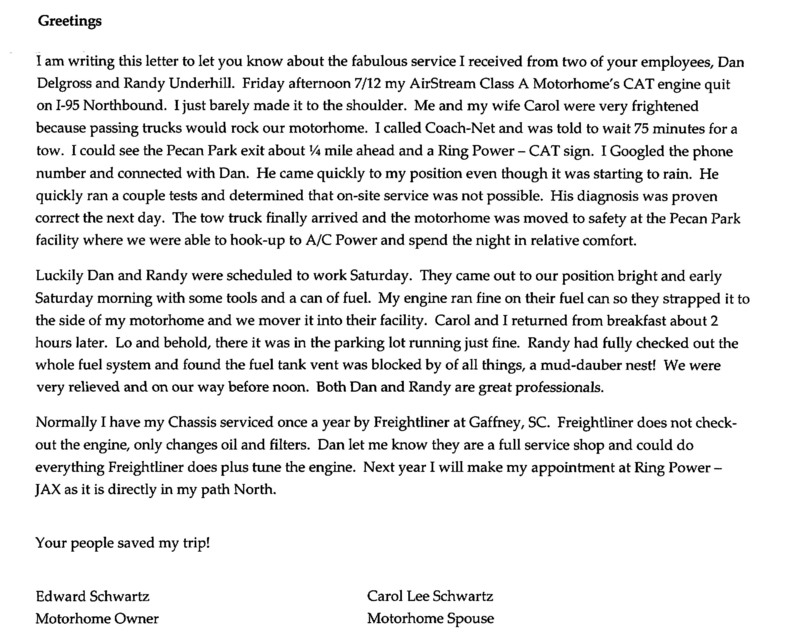 Originally from North Carolina, Mark has called Gainesville home for the past 26 years. He most recently served as a fleet manager for Anheuser Busch in Gainesville. 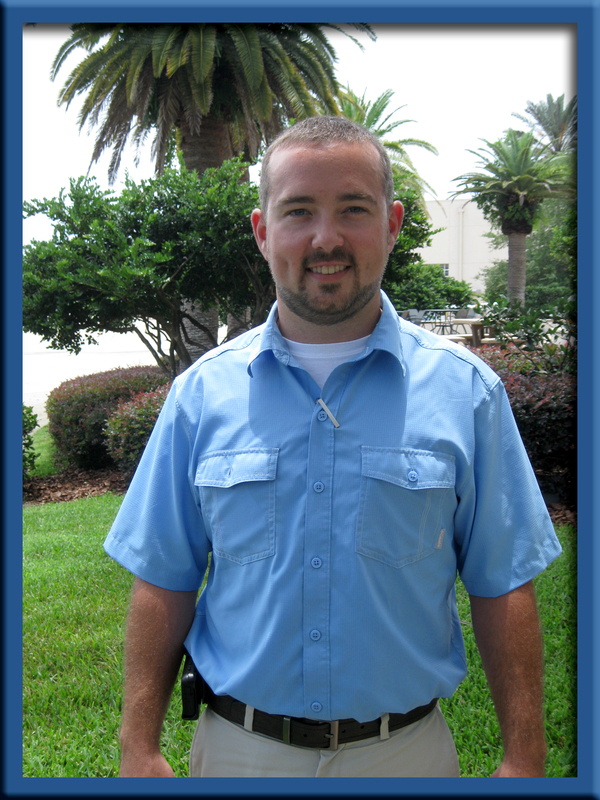 Mark is a 2006 graduate of National Auto Diesel College and enjoys all types of Saltwater fishing in his spare time. Ring Power’s Full-Service Heavy Duty Truck Centers offer sales, parts and service for all makes and models across all of North and Central Florida. DeWitt Excavating out of Winter Garden, Fla. purchased two Cat CT660 Dump Trucks; 390 HP, Auto. Shelby Crane recently purchased this CT660 Tractor with 475HP engine and 13 speed manual transmission to haul flat bed trailers with crane counter weights on them. EAC Transport out of Kissimmee, Fla. purchased a Cat CT660 Dump Truck; 430 HP, Auto. Madison County recently purchased a 365HP roll off truck with the Cat CX-31 automatic transmission. Reliable Septic purchased this CT660 Vocational Truck, customized as a Dump Truck; 390 HP, 10 Speed, Manual. 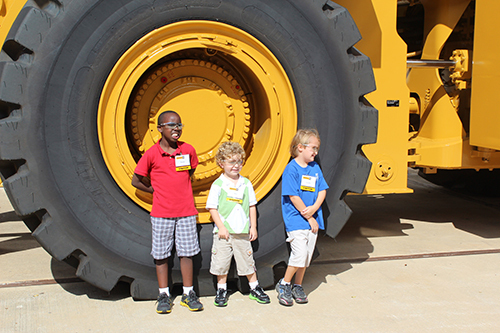 DAB Constructors out of Inglis, Fla. recently purchased a CT660 Dump Truck; 390 HP, Auto. Samsula Recycling recently purchased this CT660 Tractor with 475HP engine and CX-31 automatic transmission to haul a push out trailer. Madison County also added this roll off to their fleet; 390 HP, Auto. Far South Equipment recently purchased this Cat CT660; 18 Speed, 475HP, Cab & Chassis. The Vocational Truck was customized as a water truck. Madison County also purchased two CT660 Vocational Trucks, customized as dump trucks;365 HP, Auto. Aqua Clean out of Lakeland, Fla. recently purchased a Cat CT660 which was customized as a Vacuum Truck. There’s a famous film about machines that have the ability to transform. While this isn’t Hollywood, the Cat ® CT660’s ability to transform to meet the needs of any business is the real deal. The Cat CT660 On Highway truck is built for customization. 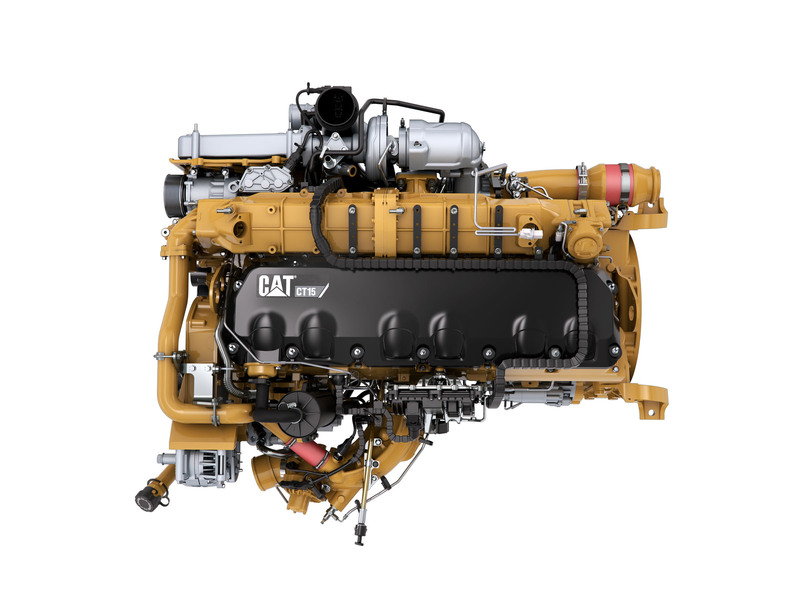 Ring Power recently delivered the 14th Cat CT660. These trucks have been customized for a variety of job applications, based on each customer’s needs. The 14 CT660s purchased thus far include tractor trailers, vacuum trucks, septic trucks, water trucks, dump trucks, roll offs and crane trucks. Between our own transport fleet and the customer-owned trucks we have sold, Ring Power has helped put 31 CT660s on the road in Florida. Whatever your business, whatever the job, the CT660 can get it done. You can also check out our current inventory.